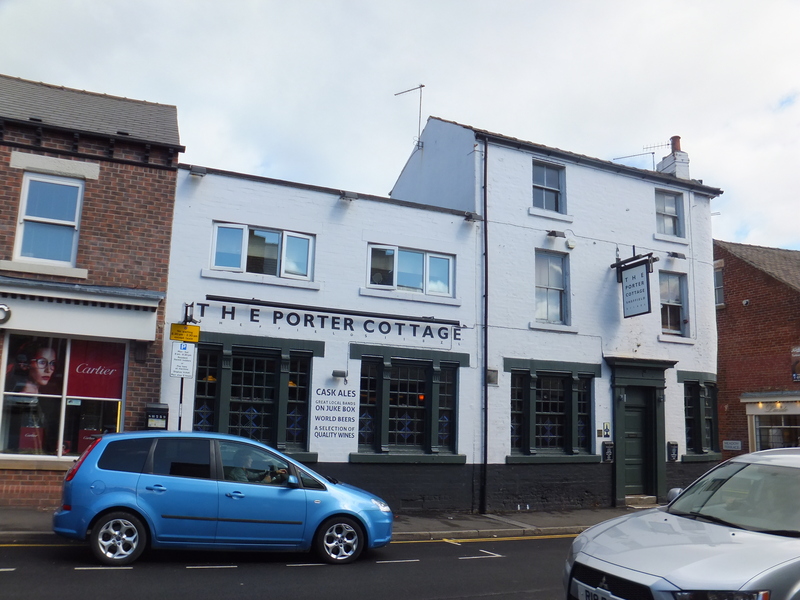 … “Daybell & Choo / The Porter Cottage” original watercolour now on display at The Framery, Sharrow Vale Road, Sheffield …. … Holbein watercolours on Daler-Rowney Aquafine, 34 x 24 cm. 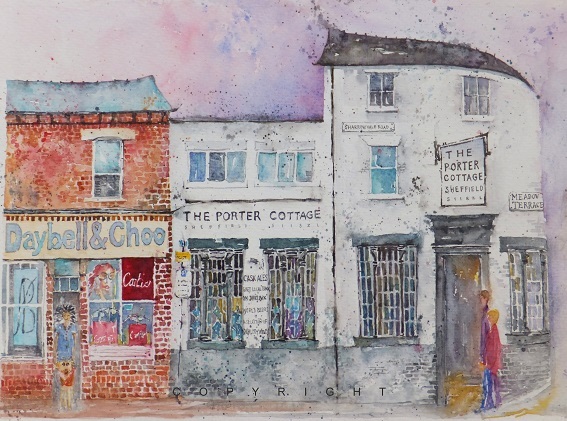 This entry was posted in Art, Sheffield, Sheffield - watercolours, Shops, UK and tagged artist, Chanel, Choo, Daler - Rowney, Ecclesall, Hunters Bar, Optician, Porter, pub, Sharrow, Watercolour. Bookmark the permalink.